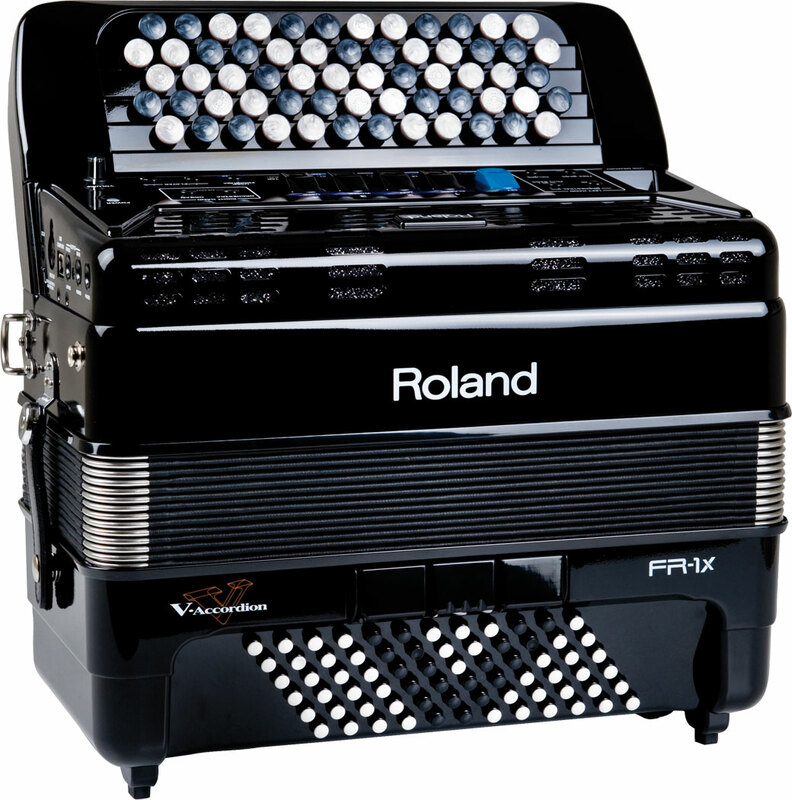 The Roland FR-1XB 72 Bass Compact V-Accordion is an innovative and versatile Chromatic button accordion from the well regarded Roland V Accordion range of digital accordions. This extremely lightweight and compact model is capable of playing in both B system and C system, as well as either Stradella or free bass. 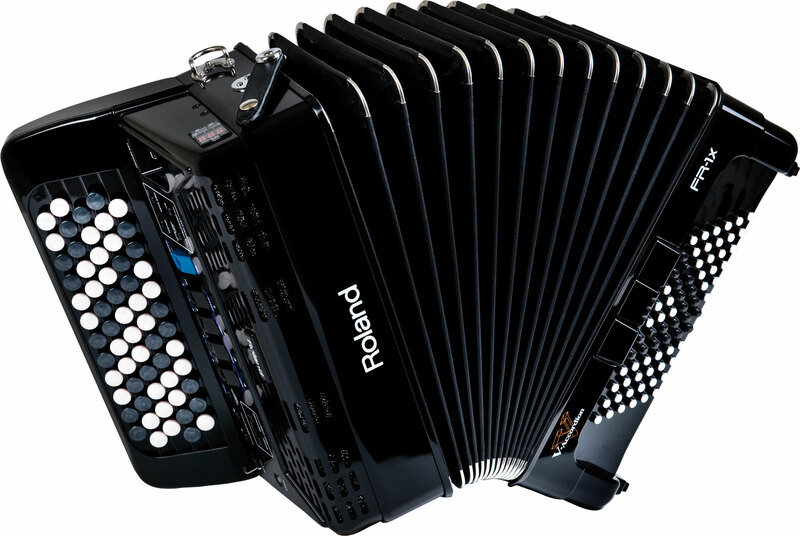 With a wide range of accordion, orchestral, organ and percussion sounds, the Roland FR-1XB 72 Bass Compact V-Accordion is ideal for all styles of music. 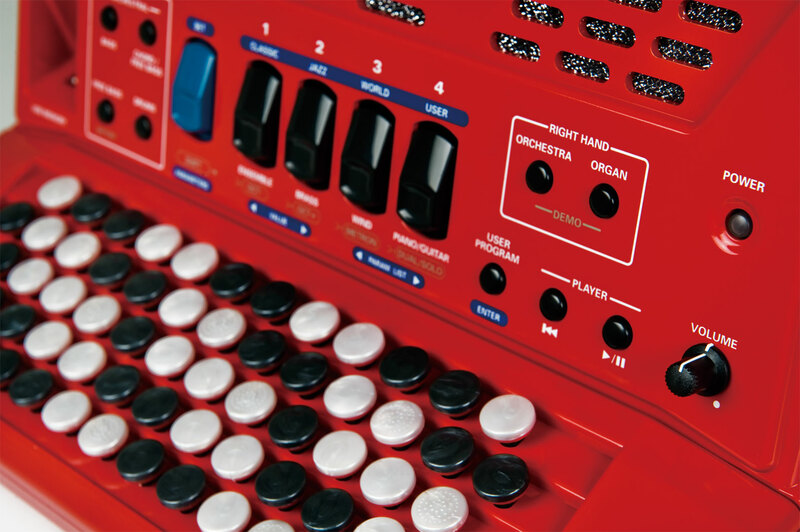 With its low weight and compact dimensions, it is an ideal instrument for busking or traveling with, as well as for the smaller player to learn on. 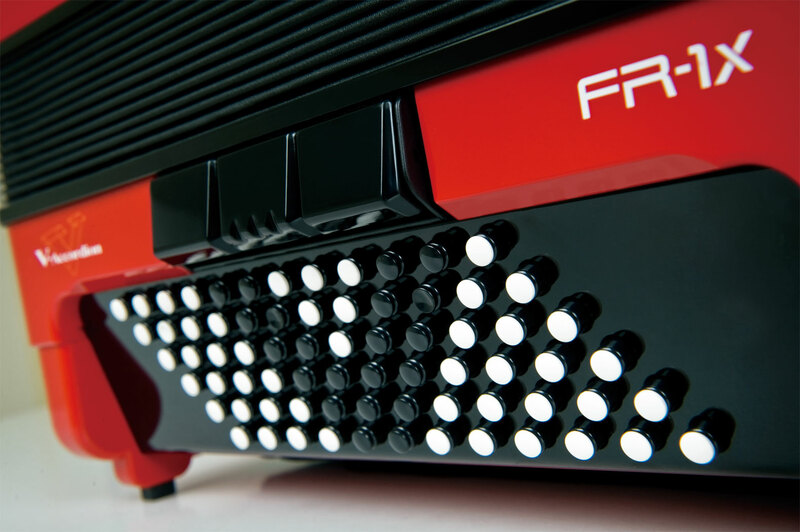 Available in either high gloss black or attractive red casework, this advanced accordion is the perfect blend of technology and tradition. 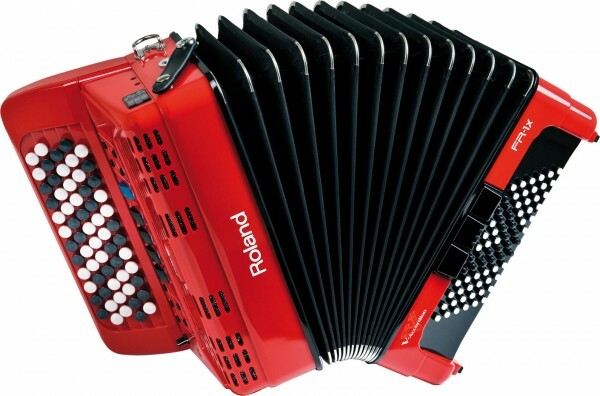 A 0% interest free loan is available on this accordion subject to status via the Arts Council. Terms and conditions apply – please contact us for full details. 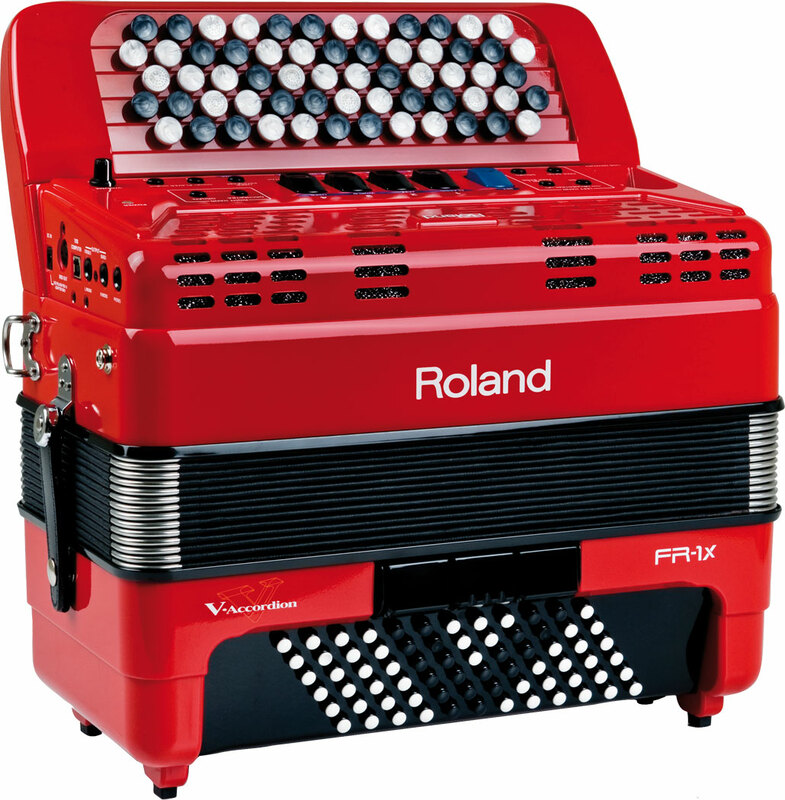 Don’t forget, free delivery of this high end Roland FR1-XB 72 Bass Compact V-Accordion to most parts of mainland UK is included! Weight: 6.35 Kg. - 14.2 Lbs.